As a congressional representative from Montana, Ryan Zinke drove a Prius, spoke out about climate change, and fought the takeover of public lands. How has his tune changed since becoming US Secretary of the Interior more than a year ago? Monday, we’re talking about US Secretary of the Interior Ryan Zinke. It’s been over a year since he was confirmed to his position overseeing 20 percent of America’s land. Zinke bills himself as a public servant in the mold of Teddy Roosevelt, one of America’s greatest conservationists. But according to the journalist Elliott Woods, Zinke has pursued an agenda as Interior Secretary that advances his political career at the cost of our public lands. Woods joins us to assess Zinke’s time on the job. Elliott Woods is a correspondent at Outside magazine and a contributing editor at the Virginia Quarterly Review. 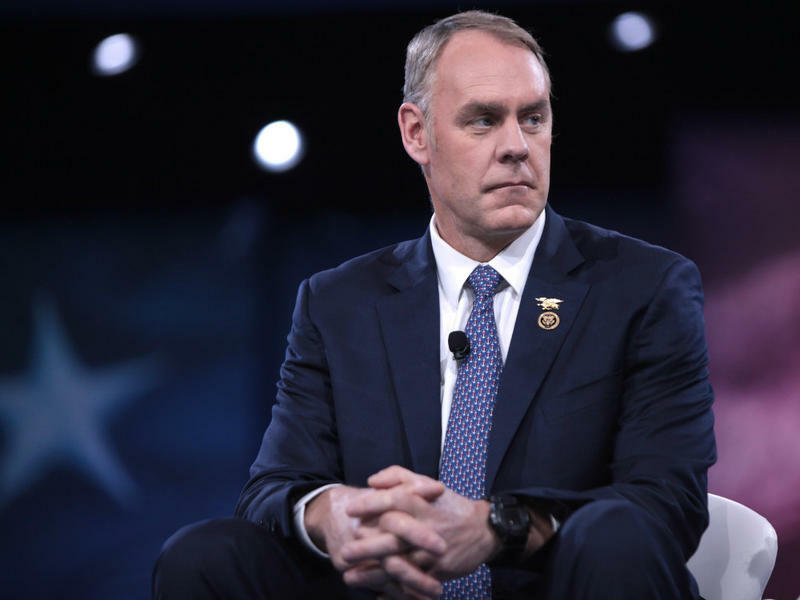 He has written several articles about US Secretary of the Interior Ryan Zinke for Outside, including a lengthy profile published in December. 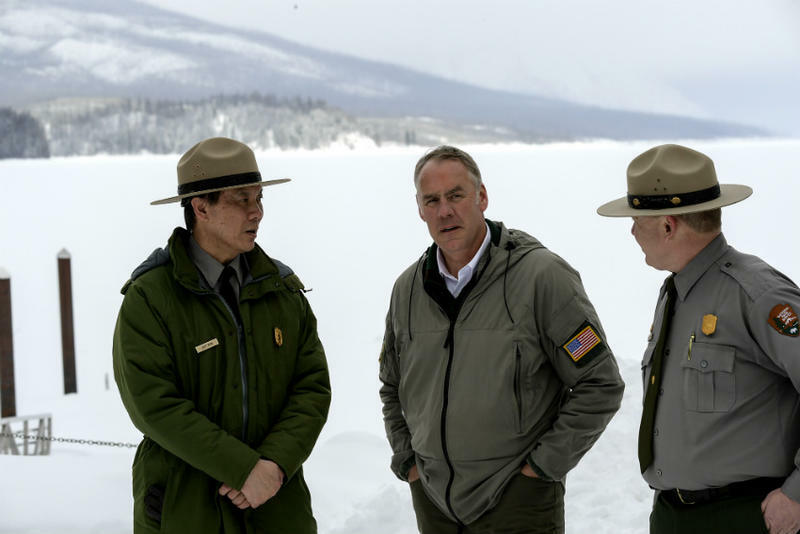 Late last week, Congressman Ryan Zinke of Montana took the job of Secretary of the Department of the Interior. As the administrator of roughly a fifth of America’s land, his influence will be widely felt, especially in the West. But who is he? And where does he stand on important issues like state control of public lands, or on the contentious designation of national monuments? Utah Congressman Rob Bishop will be among our guests Wednesday as we examine Zinke’s appointment and what it means for Utah.